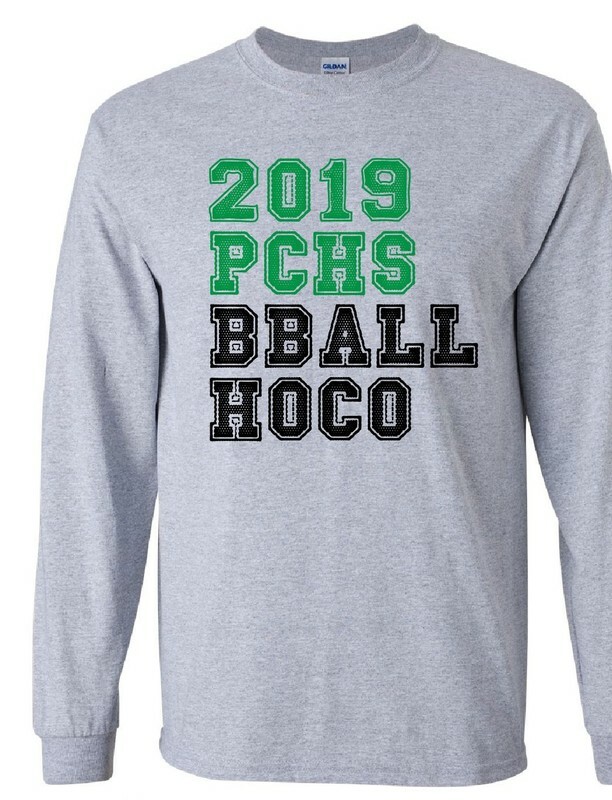 Basketball Homecoming shirts are available for purchase; please see information below! Pick up forms at any school office. 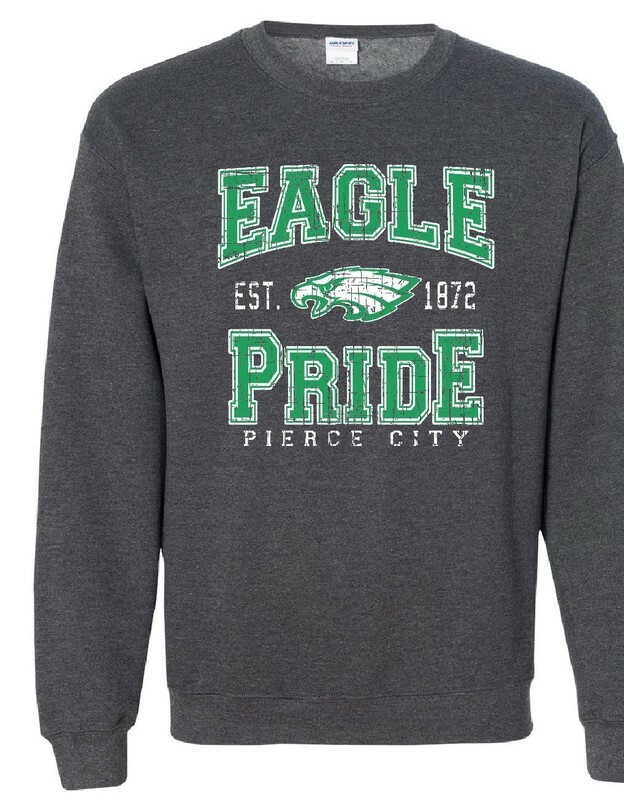 Make checks payable to Pierce City Schools. Money and forms due to Mrs. Parrigon in the HS by Friday, January 11, 2019.